Recently I worked for one of my good friend Sam Ashdown’s clients (Sam runs Home Truths and is the only other home sale strategist I’ve come across in the UK! 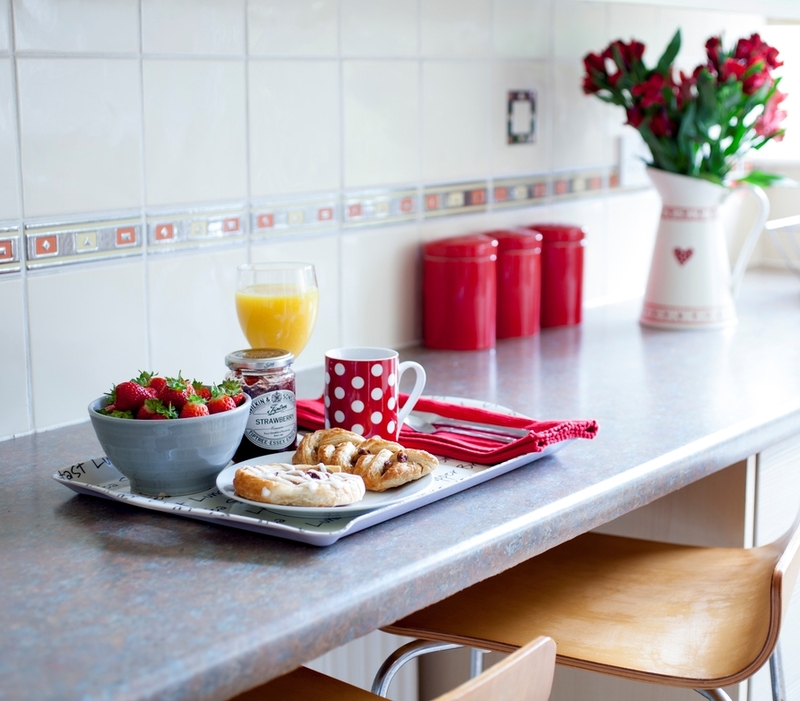 ), styling a house for fab photographer Andy Marshall to shoot for new marketing images. Andy is great – he’s even got Sarah Beeny as one of his glowing testimonials! You can see the full set of before and after images in my Styling gallery and I blogged about the shoot for Sam. Here are the links to the 3 parts of the Staging Story so you can read about how these transformations take place! I hope you like these images. One couple certainly did – they really want to buy the house and they’re just trying to get their own house sold so they can proceed with purchasing the bungalow in these images. The client passed on my name to the buyers – how wonderful would it be if I could get their house sold too? !